 The Tulip Festival Steering Committee is pleased to announce a commemorative art piece for the 2015 event, slated for May 14-16. 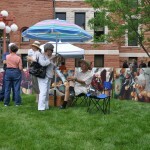 The artwork for the 75th annual Tulip Festival will be an oil painting by local artist John E. Vander Stelt. 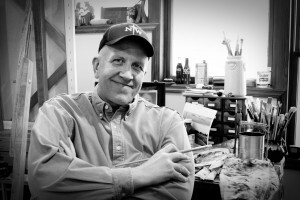 Vander Stelt, owner of Vander Stelt Studios in Maurice, Iowa, will reveal the painting at the Tulip Festival Extravaganza on Wednesday, March 18. Prints of the piece will be available following the event. 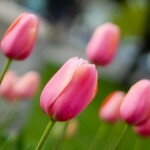 The original painting will be on display in Stadscentrum during Tulip Festival. Much of Vander Stelt’s work can be found on his blog at johnvanderstelt.blogspot.com.